Need a plumber in Chico or surrounding areas? Experts In Your Home Now Offers 24/7 Emergency Plumbing Services! Call us at 530-419-5817 for plumbing service day or night. Nobody understands home plumbing and commercial plumbing better than Experts In Your Home because we have been serving the North Valley since 1974. From faucets, fixtures and pipes to full remodels, our expert plumbers can take care of all your home plumbing and commercial plumbing needs. We are professionally trained plumbers. We’re clean! We will leave your home or business as clean as it was – or better. We are local to Butte County and care about our community. We will be here if you have any issues in the future - we’ve been around a long time. 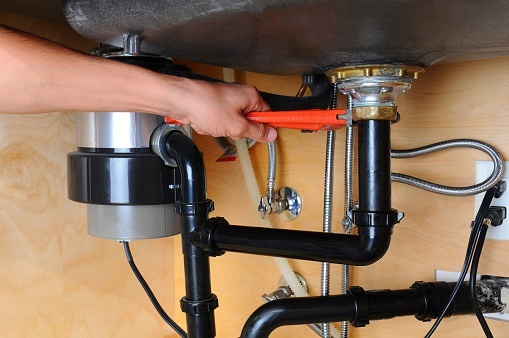 We can help with just about any home plumbing or commercial plumbing related project! We offer a free plumbing inspection to help you avoid plumbing surprises in the future. Having Trouble with Your Faucets or Sinks? Are you having issues with your faucets and sinks? Common problems can include leaky faucets, low water pressure, clogged drains, hot water issues, loose faucet handles, and more. Many times homeowners will let these problems continue until there is a bigger problem. 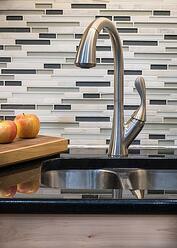 Even a small drip from your faucet can use a surprising amount of water. Don’t let these problems cost you money in additional repairs or water usage. If you’re having any of these problems with your faucets and sinks, give us a call. Maybe you just want to upgrade to a kitchen sink faucet that sits higher so you have more space to wash dishes, or an upgraded kitchen or bathroom sink that has a more modern feel. We can help take care of every aspect of your faucet and sink upgrades, saving you time and a lot of headache while making your kitchen or bathroom beautiful! Need Help with your Showers or Tubs? 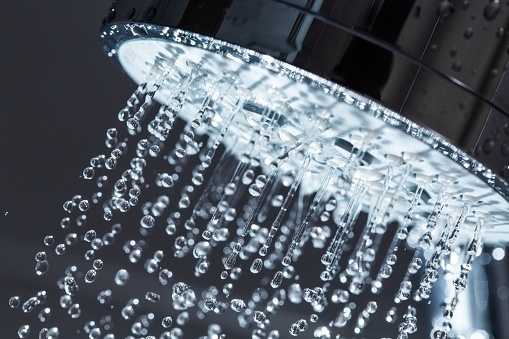 Common issues that people have with showers include leaking showerheads, leaking faucets and a desire to upgrade to a newer shower or bath tub. If you are having any of these issues it may be time to call a plumber to upgrade your showers and tubs. You can save water and money by installing a more efficient showerhead and getting rid of leaks, and a simple fixture upgrade can breathe new life into the look of your shower or tub! 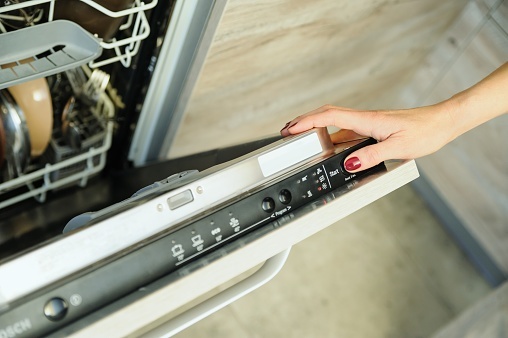 If you’re facing one of these situations with your dishwasher or something else, it may be time to get help. Sometimes the problem is a simple drain clog that can be fixed, and you’re on your way. Other times there is something more in depth that needs to be fixed, and at times it is more financially efficient to replace the entire dishwasher. Whatever your problem is, don’t be afraid to reach out for help. Need Your Sewers or Drains Cleared? Root cutting: we have state of the art sewer root cutting machines. If you have a root intrusion, our super powerful Spartan Drain machine will cut them out. We can also treat your drain with RootX that is guaranteed to keep roots away for a year. Grease Blockage: if you have a grease blockage, our powerful jetter system will scrub your pipes clean with a high pressure spray. Sewer line inspection: with our state of the art camera system, we can inspect your sewer lines and make a video so you can see where the trouble areas are. Our camera system has a locating device, which allows us to pinpoint trouble areas. It’s no fun when your sewers or drains get backed up. If you’re having issues with this part of your plumbing system, contact us and we’ll give you an estimate. Every building has a maze of water lines and pipes, both inside and outside. Some of them are even in the slab of a house and can be tough to get to and figure out if there is a leak. At Experts In Your Home we have a thermal imaging camera that can see through walls and even the slab your house sits on for plumbing leaks. If you have a leak in your all-important plumbing system, it’s important to diagnose exactly where and to have an expert who can determine what needs to be fixed and make sure all leaks are taken care of. If you need help with your water lines and pipes give us a call. Is your water heater doing its job correctly? It’s not uncommon for people to have problems with water heater efficiency and breakdowns, especially in older models. If your water heater is over 10 years old, it is a good idea to be proactive and to think about replacing it. If you are considering a water heater upgrade, we carry professional grade tank style water heaters that are permitted and inspected by the city or county (whichever applies). We also install tankless water heaters, which are more efficient than tanks and can save you money while giving you an unlimited supply of hot water. *At Experts In Your Home, we offer a complimentary water test to look for hardness and total dissolved solids. With this information we can recommend water treatment equipment for you including water softeners and reverse osmosis. Water softening: Benefits of water softening include protecting your pipes and water-using appliances, helps cut down on soap use, keeps clothes bright and soft, keeps your skin softer, and maybe most importantly soft water keeps your shower doors spot free! Reverse Osmosis: Reverse Osmosis gives you purified drinking water so you’ll never have to stock up on bottled water again. Have a Broken Toilet or One that is Giving You Problems? Don’t let toilet problems interrupt your life, and make sure they are fixed right the first time. Call us for help if you have a toilet problem that needs attention. 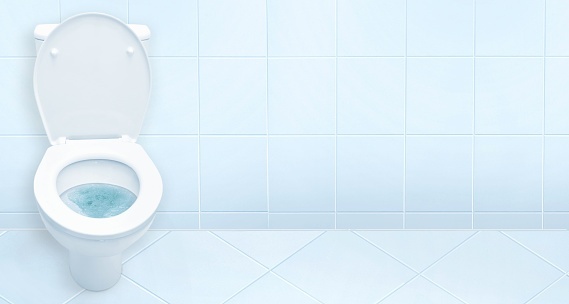 Is your toilet old and inefficient? We can install new toilets that use less water and flush efficiently. Give us a call for the latest offers on new toilet installs. Common garbage disposal problems include jammed disposals, leaking water, clogged drains around the disposal, and no power. If you’re experiencing any of these issues you can try a few DIY fixes but may want to call a plumber to help you out if those don’t work. Need Help with Your Septic Tank? Your septic tank should be something that works seamlessly most of the time without you having to give it a further thought (besides the occasional draining). Sometimes problems come up with septic tanks though, and when they do you need an expert who knows what they are doing and can fix the problem as soon as possible. If your septic tank is acting up, give our plumbers a call and we’ll figure out the exact problem and solution. When our expert plumbers make home plumbing or commercial plumbing related service calls, we'll address the specific plumbing problem you called us about and diagnose any potential plumbing problems that may be lurking out of sight. 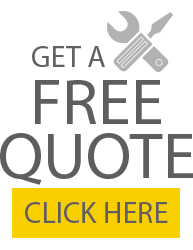 We also care about providing you with the education on how your plumbing works and what we’re diagnosing. It doesn’t matter if it’s explaining the plumbing basics to you, teaching you water conservation tips or discussing the process of sweating the pipe!